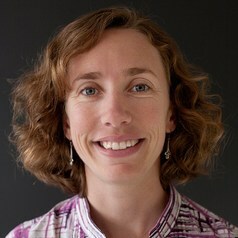 Fiona Johnson is a Senior Lecturer in the School of Civil and Environmental Engineering. Her research is in the area of climate change impacts on water resources systems, in particular developing methods to bias correct GCM simulations to improve their representation of statistics important for engineering design. Fiona is also interested in the analysis of extreme rainfall events and understanding the types of future changes that may lead to changes in flood risk.